Bobby pins don't stay like that in my hair!! you are gorgeous! It's a great hairstyle, but I don't think I can do it. Oh yes, the only "hard" part for me was that I have my hair parted on the opposite side… S I had to "turn" everything! 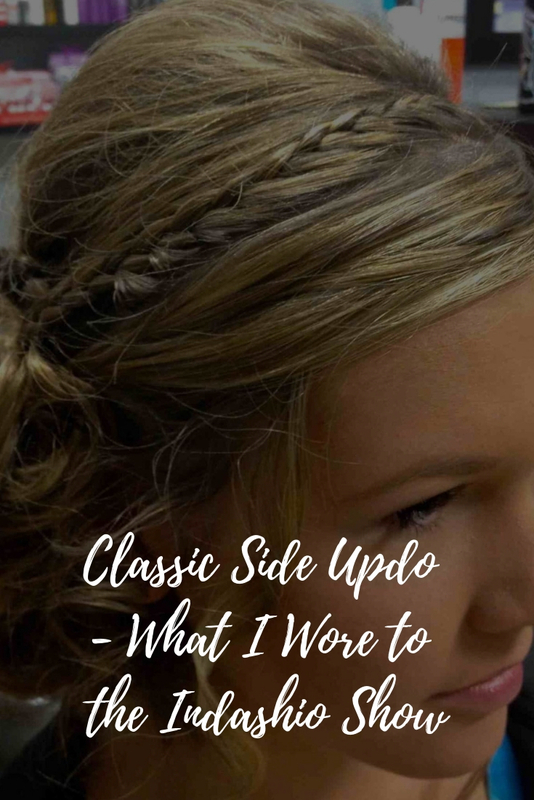 I love this updo! I wore it one morning I was bored and didn't know what to do with my hair and it turned uut beautiful! I had to come back and watch a couple of passages again, but it was quite easy in the end1!Great hairstyle Kayley! Thank you! OMG..i wore this hairstyle yesterday..an everyone loved it[so did i]..i got soooo many complements..thanx for such a wonderful hairstyle. can short hair people do it ? So pretty!!! And just in time for picture day, too! This looks so pretty and pretty hard to do. girl you need to get yourself to hollywood and be a celebrity hairstylist, you'd make a killing! there is no way in hell i'd be able to do this on myself, you make it look really easy. but seriously your updo's/hairstyles in general are always unique. i hope you make this your profession, or at least somehow make money doing this..b/c you're so talented!